Is your alcohol dependency causing your problems? Do you need to break free from the overwhelming urge to drink? Alcohol is essentially as addictive as other drugs. It can cause addiction and dependency and leave you feeling lost and depressed without it. Alcohol is all around you; in shops, at friend’s houses, in restaurants and in bars. So how can you cut back or leave it completely in a world so taken with alcohol? Alcohol abuse can be beaten – with the help of hypnosis. You can resist all temptation! This hypnosis session will reprogram your subconscious mind to leave alcohol in the past for good. It will help to eliminate any control or hold that alcohol has over you and leave you holding the reins of control once more. 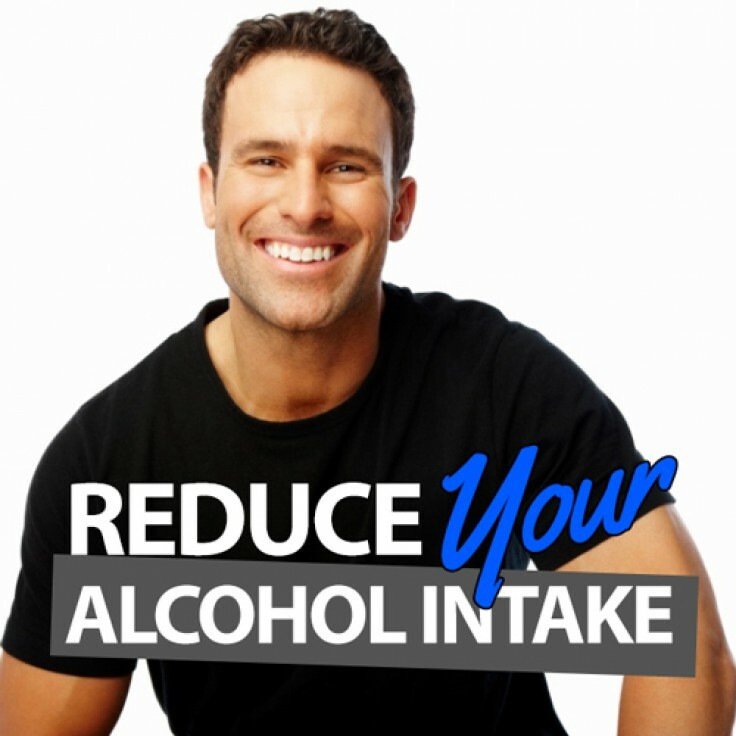 You’ll discover how easy and natural it is to avoid alcohol, and eventually cut it from your life completely.